“Since China is a great opportunity, we continue to look into China,” Hastings said at a media event in Seoul, without elaborating. Netflix is trying to counter slowing growth in the US with its move in January to launch in 130 new markets worldwide. But the streaming service remains absent in the world’s most populous country, where content providers face stringent regulations and censorship challenges. “The weakest point for Netflix, people say, is the local content, but that’s because we need time to learn not just the market and box office but about what and how Korean people watch,” Ted Sarandos, Netflix’s chief content officer, told reporters in response to a question about the firm’s strategy in South Korea. 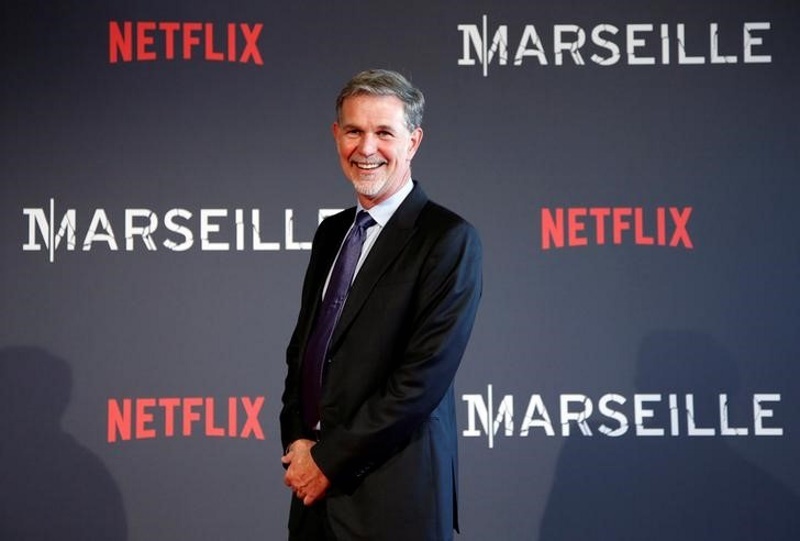 Netflix is looking at various investment opportunities in Asia to improve its offerings, Sarandos said without elaborating.